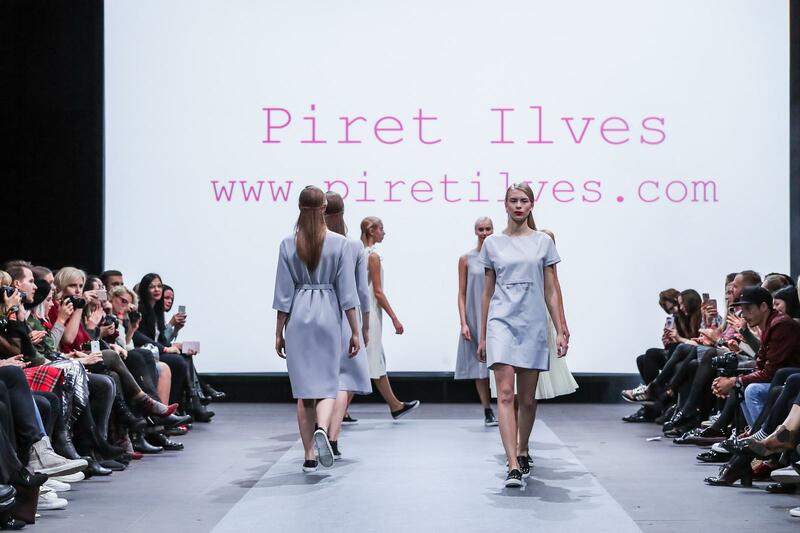 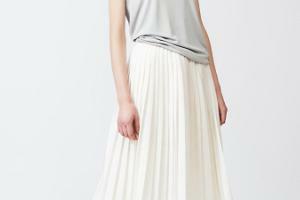 Piret Ilves is an Estonian brand of design clothes, which values purity and timelessness, but modernity as well. 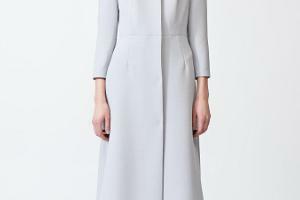 Minimalism, interesting colours, and playing with forms is the basis of the creation process. 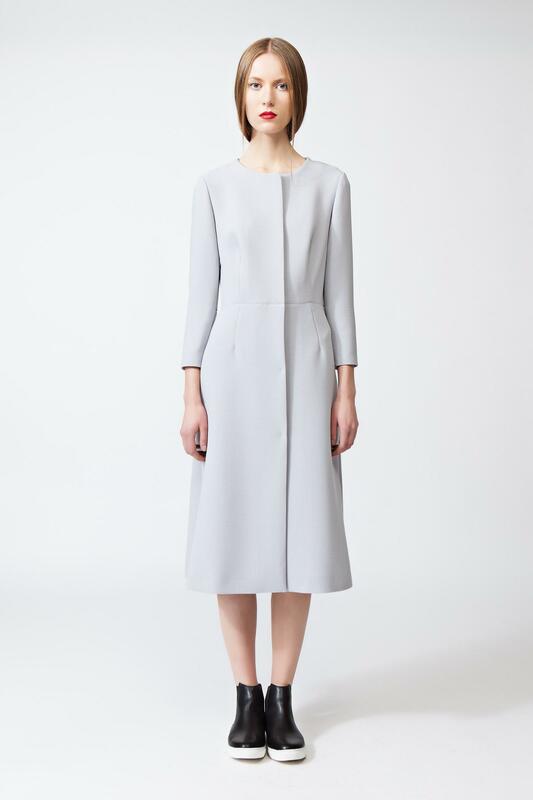 High-quality natural materials and high-level tailoring are integral parts of the brand's identity. 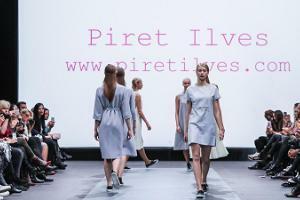 Piret Ilves won the fashion award Golden Needle in 2015.